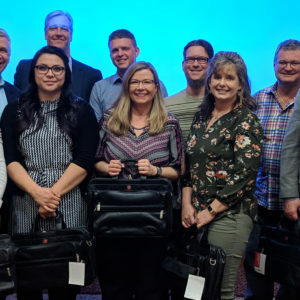 Ten graduates of the Walker Broadcast Management Institute got their briefcases this week as the Institute marked the beginning of its eighth three-year cycle. 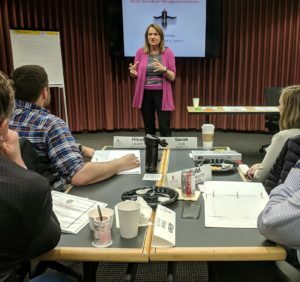 The Institute is designed for broadcast managers and those seeking or being prepared for broadcast management positions. It’s held at the UW School of Business on the UW-Madison campus. 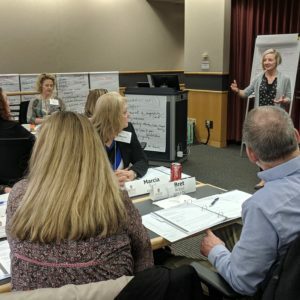 This year the students heard from Lori Cross on agile strategy, Sarah Young on leadership, and Tom Walker on broadcasting finances. 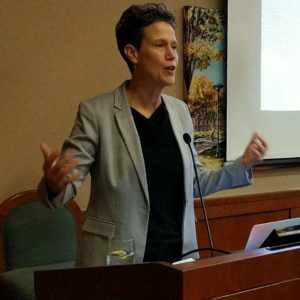 Futurist Rebecca Ryan spoke at the graduation dinner at the Fluno Center. The graduates get briefcases to mark their accomplishment. 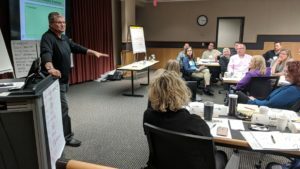 The next Institute courses will be held April 14-16, 2020 on the UW-Madison campus. 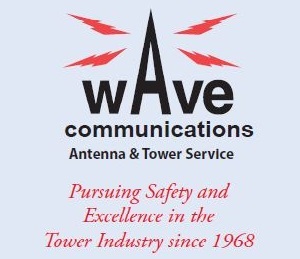 The Institute is funded by an endowment from the estate of William R. Walker. 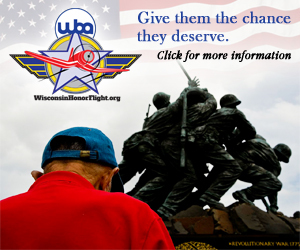 It represents the largest single contribution ever received by the WBA Foundation.